The sun is high and the lemonade is sweet. It’s summer, baby! And the crochet just won’t stop. 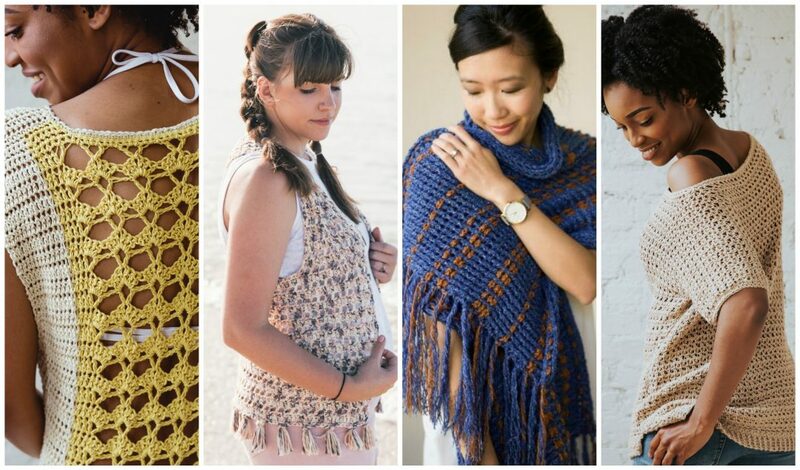 There have been dozens of amazing warm-weather patterns hitting Pinterest lately. 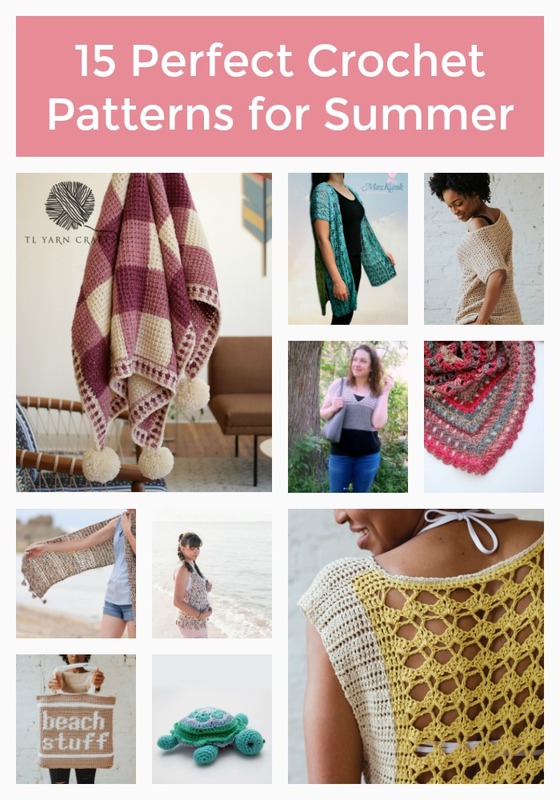 Here’s a list of 15 essential summer crochet patterns from amazing designers and bloggers. 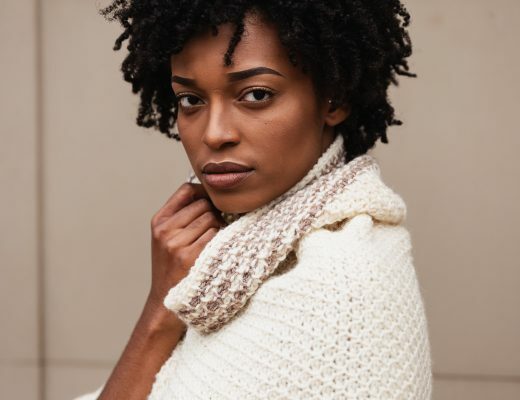 I just love designing crochet garments. 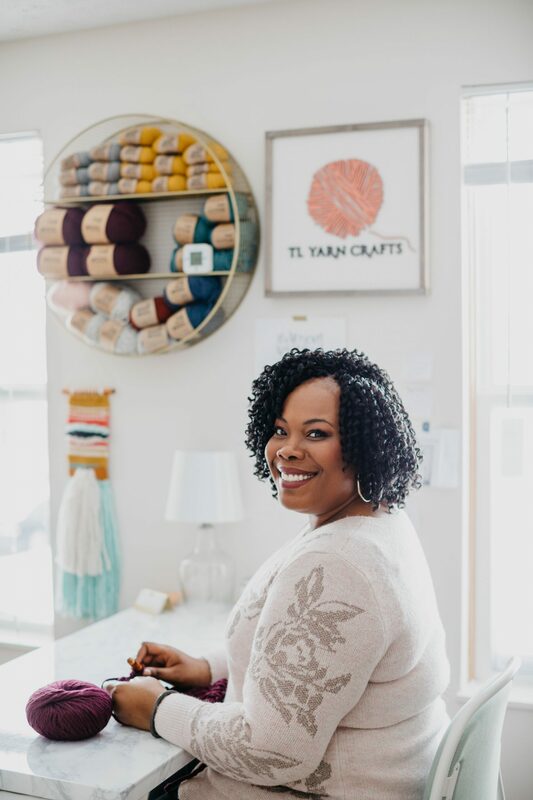 The Lemonade Top was a daring step outside my comfort zone, combining lacework with colors I don’t use and a challenging silhouette. I’m so excited with how it turned out, and I hope you will give it a try. 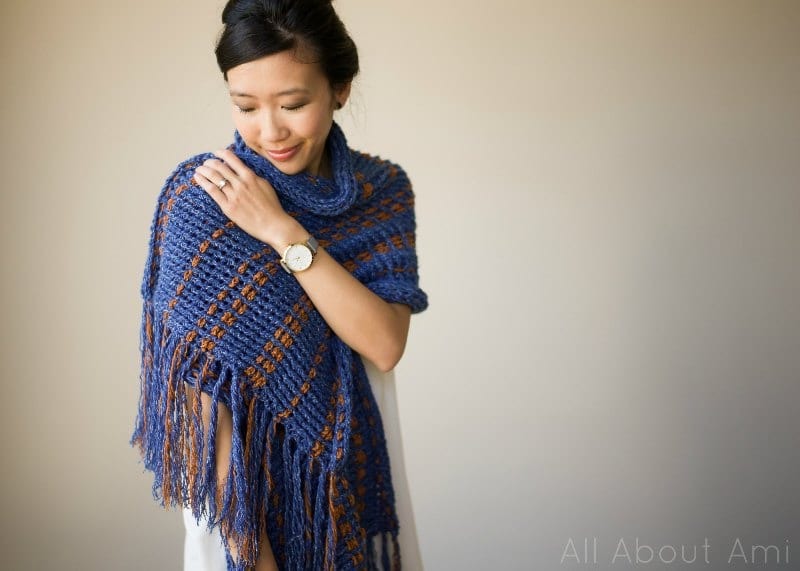 Read more about the pattern here and pick up a copy here. 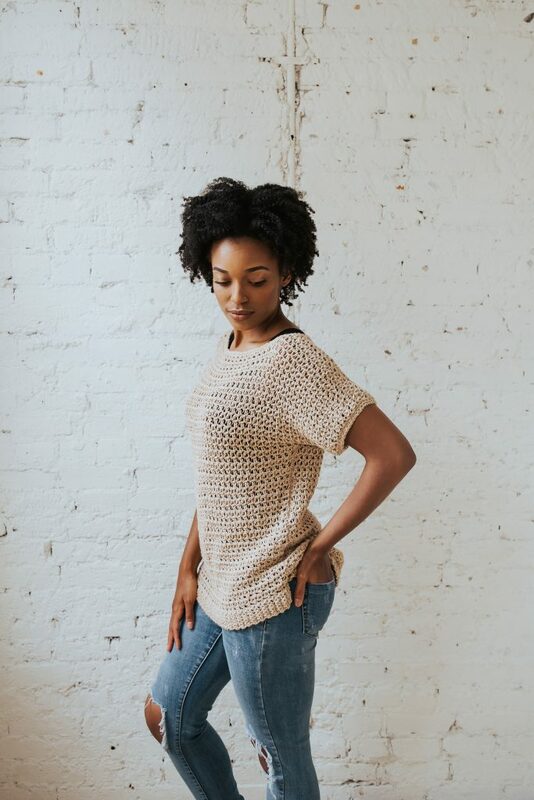 The Summertime Tee, a recent collaboration with JOANN Stores, was a true delight to design. 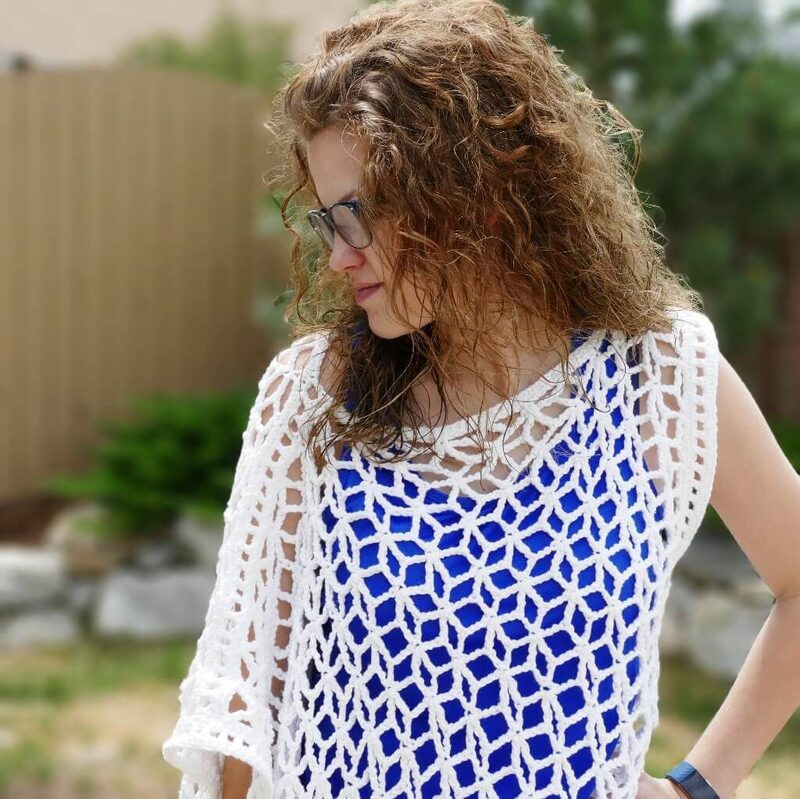 Simple shapes and unique stitching created this tee that looks amazing on everyone. 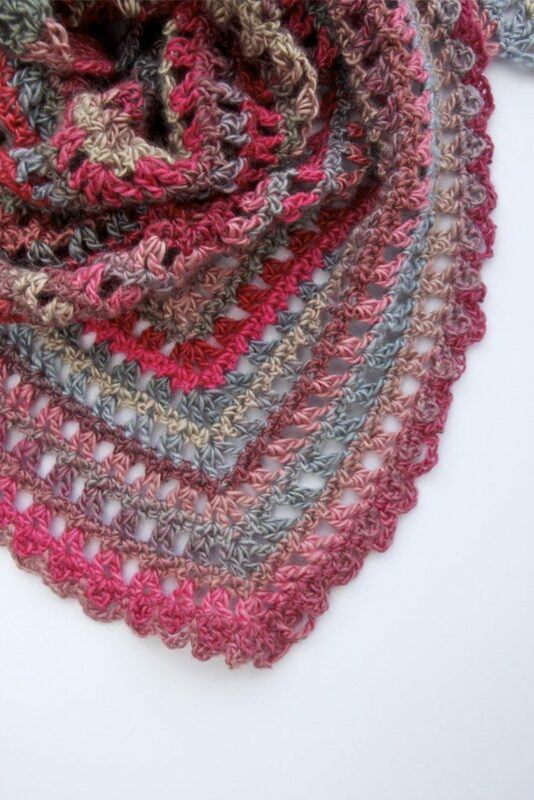 Try it with Lion Brand Jeans yarn for a fun crochet experience. 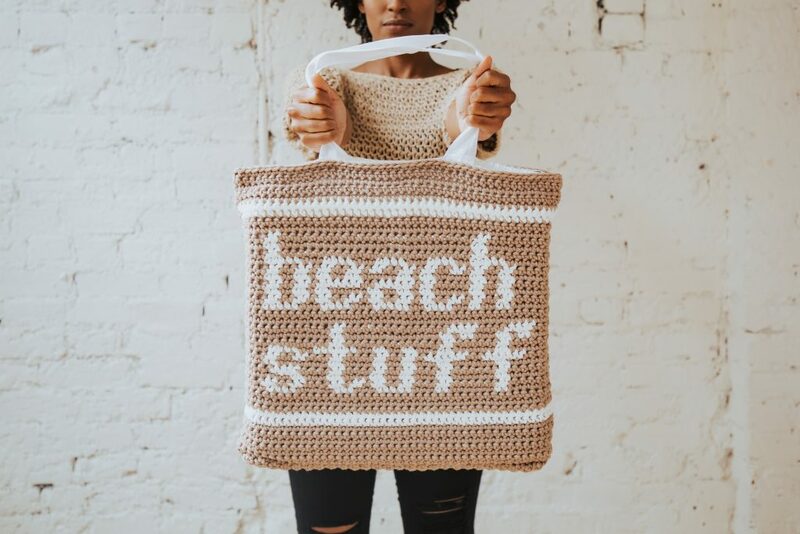 Get all ready for a day of fun in the sand with the Beach Stuff Tote. 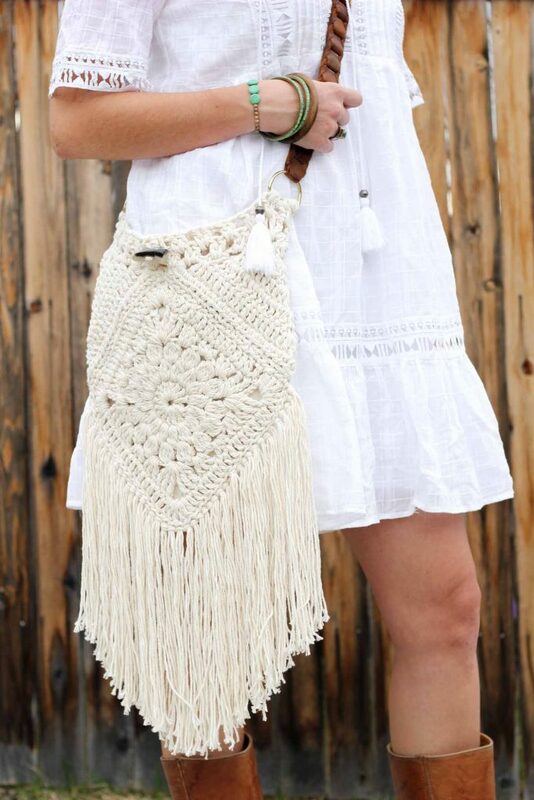 The beauty of this bag is that it combines the look of crochet with the integrity of canvas. 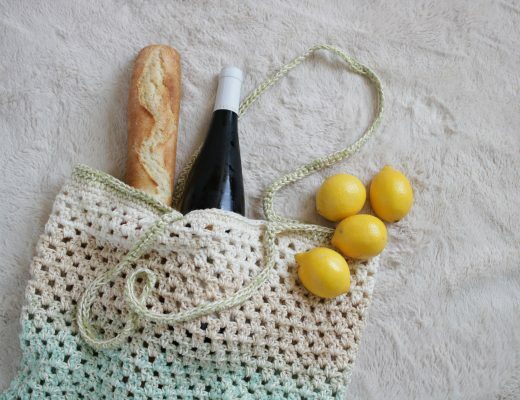 Instead of crocheting straps, I hand sewed a pre-made canvas tote bag as the lining of this project. Learn more here and get a printable version of the pattern here. 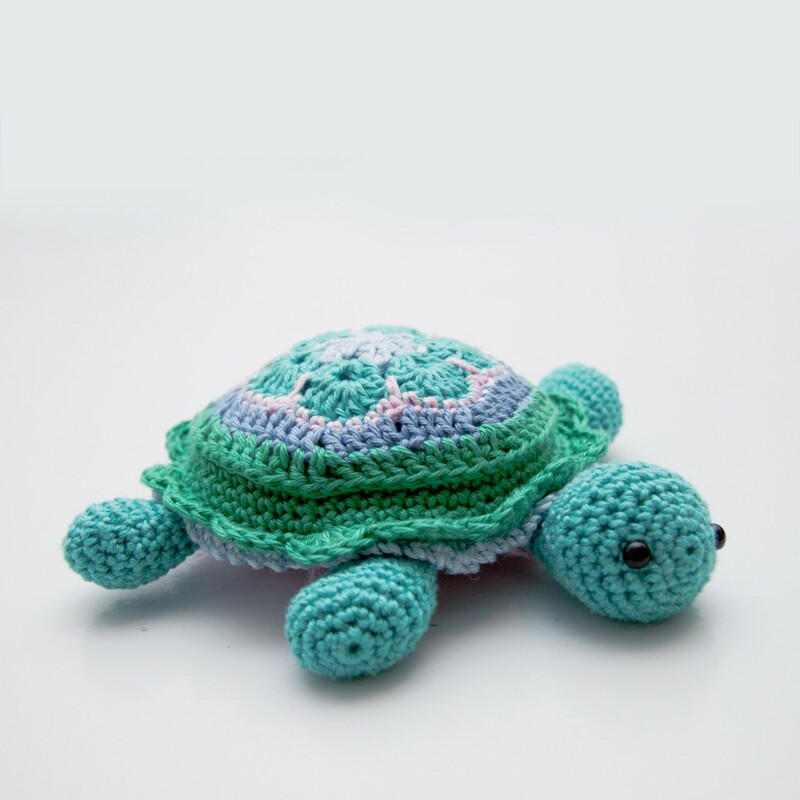 We can’t leave the babies out of our summer making! Cool weather will be here before we know it. 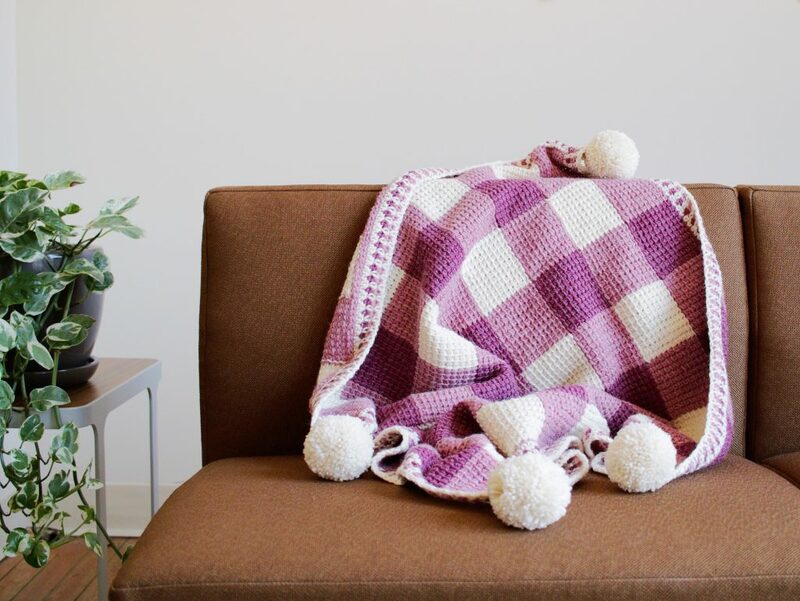 Tuck into the Sweet Gingham Baby Blanket, a Tunisian crochet crib blanket that combines modern design and rustic charm. 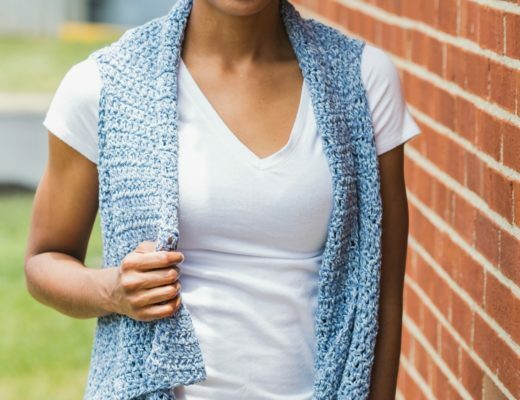 I made mine with Lion Brand Wool Ease in collaboration with JOANN Stores. 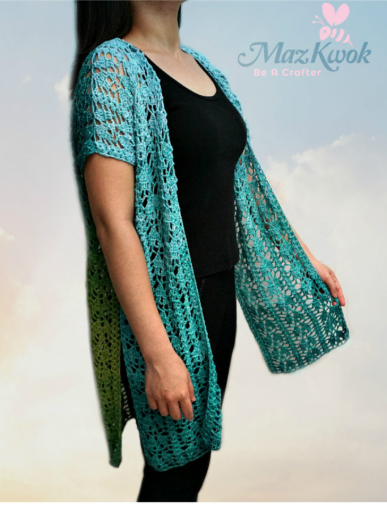 Find the FREE pattern here and get a printable copy here. Hi Pam! I was so excited to find your pattern! 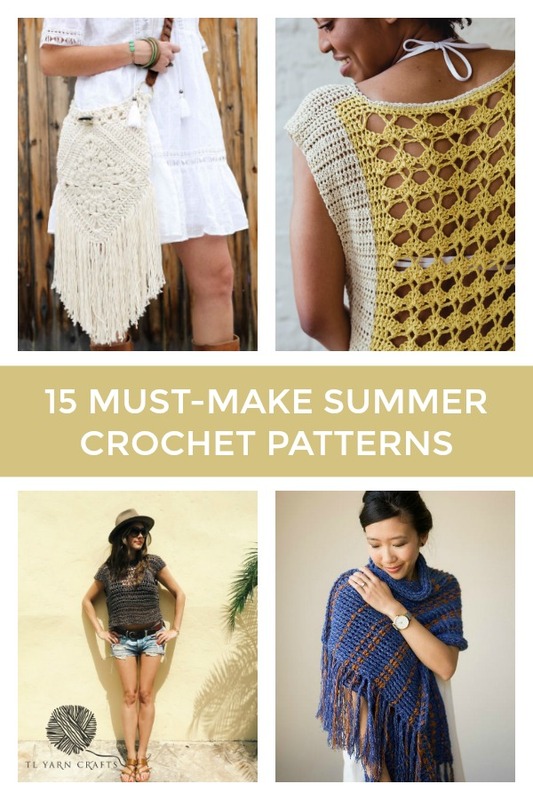 It fit in perfectly with these amazing crochet makes. Keep up the amazing work and have a fabulous summer!